Anyone who has said sleep is overrated probably doesn’t have children. Whether it was heading to bed for the night or just an afternoon nap, before your child arrived you were able to sleep on your terms. The first couple weeks of your little one’s new life are spent mostly asleep. This means you get to sleep. And for a while, this whole parenting thing appears to be a breeze. But, as your newborn begins to become familiar with his own surroundings, and more importantly, his own needs, sleep may become harder to come by. If your baby won’t sleep, there likely is a pretty good reason why. 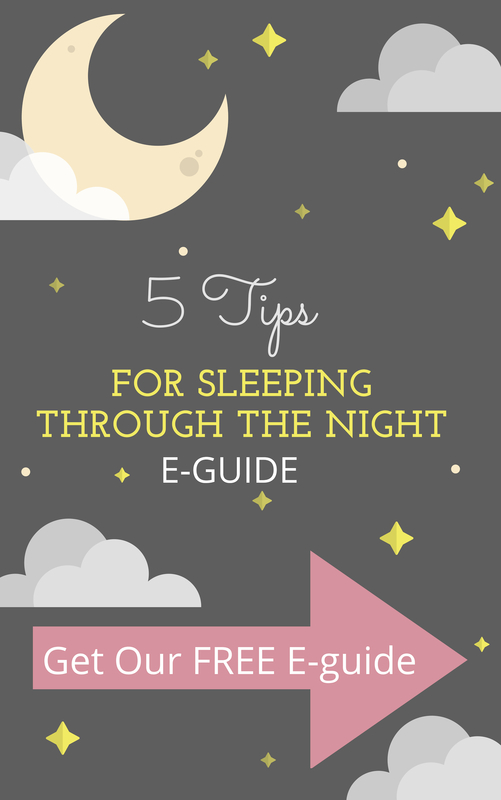 Here are the five reasons why some babies won’t sleep and what to do about it. There are many reasons why your baby may be uncomfortable. 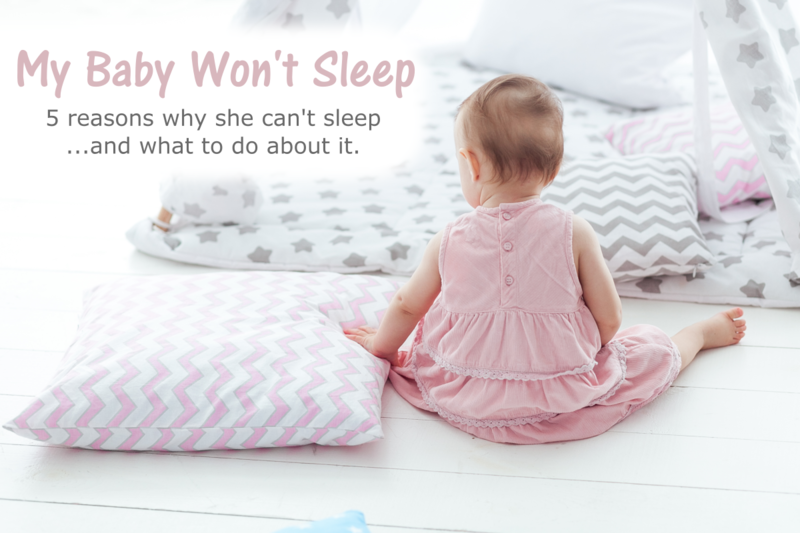 Determining what exactly is keeping your baby awake may take a little detective work. After all, besides his crying, he can’t tell what is upsetting him. Make sure your baby’s clothes are fitted properly. Too large or too small, clothing can easily cause discomfort. Check for any irritating fabrics or features, such as rubbing snap or button. Also, make sure the temperature is set at a comfortable temperature and remains steady through the night. Temperatures that fluctuate may be signaling your baby to wake up. Finally, make sure the environment is comfortable. This includes making sure there aren’t any sudden, loud noises. In addition, check to make sure any bright light isn’t entering the room through windows or doors. A flash of light in the middle of the night is enough to startle your little one. It is definitely okay to feed your baby before bedtime. In fact, it should be a part of our nighttime routine. However, make sure you are feeding her earlier enough to allow food to settle. But not to early where she will be hungry before bedtime. This may mean trying a few different feeding times. If you are feeding before her nighttime bath, consider flipping the routine with feeding time closer to bedtime. Conversely, if your baby won’t sleep immediately after eating, she may be feeling full and uncomfortable. To us, our nighttime routine may seem mundane, even boring. But to an infant, even the simplest tasks may be exciting to him. Washing dishes, for example, is a time filled with new noises, colors, and smells. And if an activity such as dishwashing can excite your child, just imagine what other tasks may be captivating him. This is why it is important to have a quiet space for the two of you. Once in your quiet space, be sure to allow enough time for him to settle down and relax. This should be a soothing time and part of your nighttime routine. Sometimes her sleep-wake may get off track. This can occur when a child doesn’t receive enough light, especially in the morning. In our effort to get her to sleep, we will close the blinds to create a dark environment. When morning comes, however, forgetting to open the blinds can deprive your child of melatonin, a hormone crucial to our sleep-wake cycle. By bringing light in when it is time to wake helps her associate light with activity. As night approaches, begin to darken her space a couple hours before bedtime. This will begin to associate darkness with sleeping. With any baby, developing proper sleeping habits can mean the difference between a restful night’s sleep and a day of sleep deprivation. So the entire family can get the sleep they need, many parents will turn to sleep training to establish the right habits. Sleep training is a process. 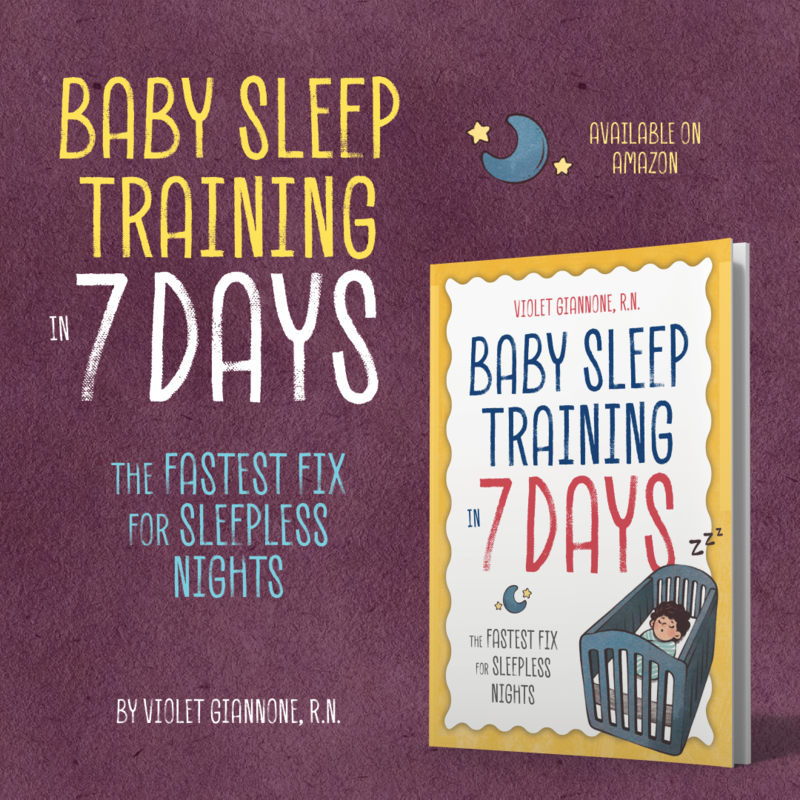 With correct training, babies are taught to fall asleep and stay asleep. Part of the training includes tackling the reasons why your baby won’t sleep above, and many others. 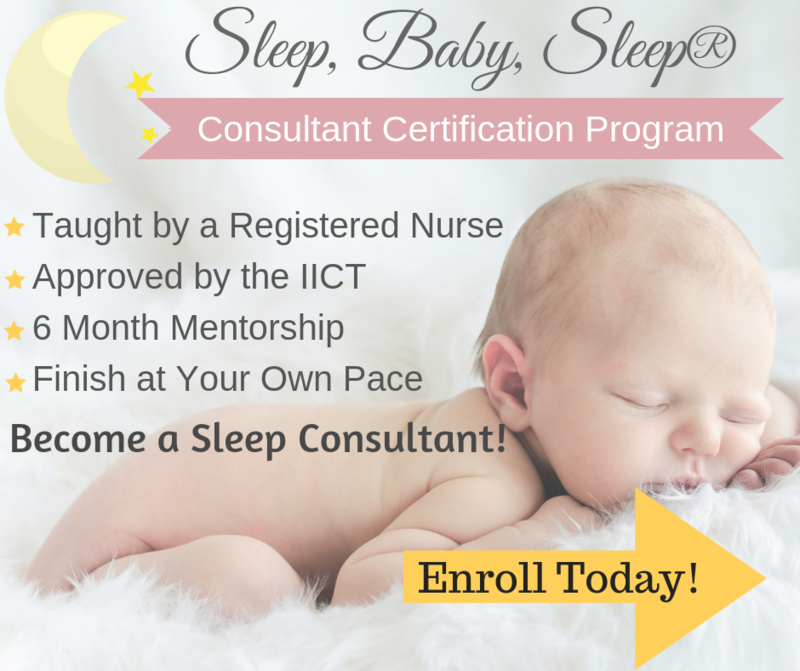 For more help and information on helping your baby sleep and getting your baby to sleep well, please have a look at my Personal Consultation Package. A good night’s rest for you and your baby is closer than you think. Good luck and happy sleep training!